So far as face treatments go the radio frequency treatment has become known as the “RF face lift” or "Radio Frequency facial", due to its wrinkle reduction and overall skin rejuvenation capabilities. ​The appearance of our facial skin has great bearing on our looks. Healthy, taut facial skin makes us look younger and more attractive. Today RF treatment for face is an important participant in such efforts, it is offered in medaesthetic clinics the world over, just as is laser facial treatment and other non invasive facial skin rejuvenation treatments. 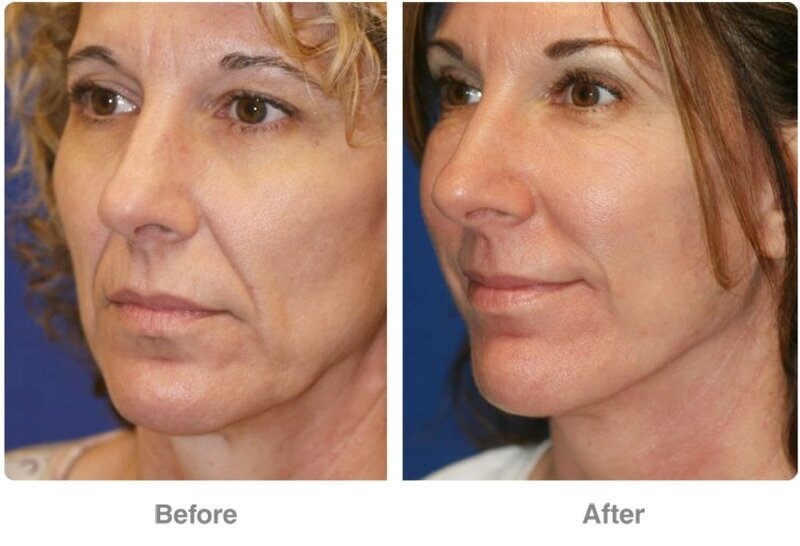 RF treatment for face works by delivering radiofrequency electromagnetic energy onto the facial skin via an electrode. Through use of certain frequencies it is possible to penetrate the outer skin layers (the “upper dermis” and “epidermis”). The energy is then absorbed by underlying skin tissues causing them to heat up, cooling the skin surface using cryogenic spray prevents damage to the top layers of skin. This heating of deep skin tissue causes controlled injury to the subdermal layer. This in turn leads to healing of microscopic dermal and subdermal lesions, skin contraction and increased collagen production. 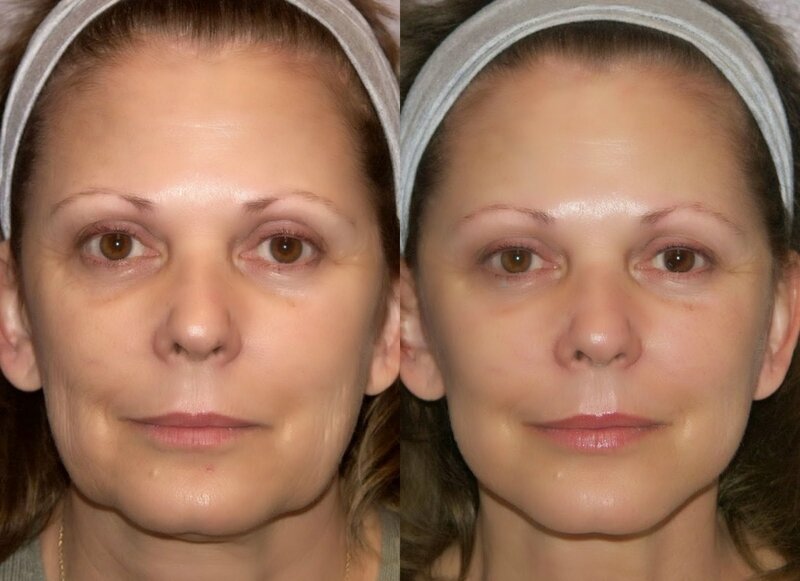 The effects of RF treatment for face are substantial reduction in depth of wrinkles, elimination of facial skin blemishes, tighter facial skin and an overall more youthful facial skin complexion.